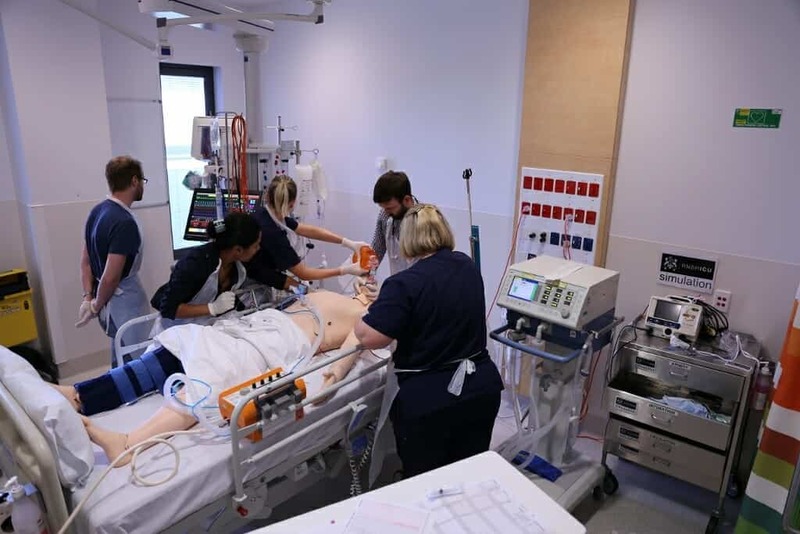 Are you an Intensive Care doctor? Are you into medical education? Do you want to work with an inspirational team? 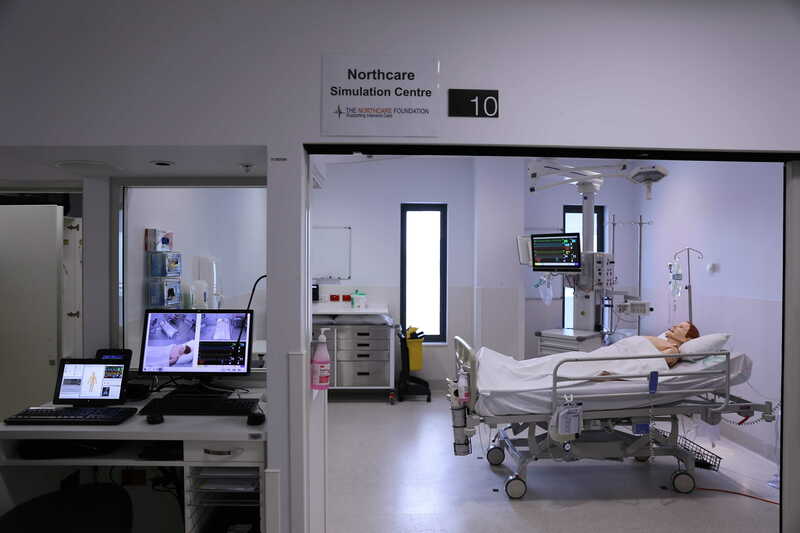 Do you want simulation experience in a world-leading high fidelity simulation centre? 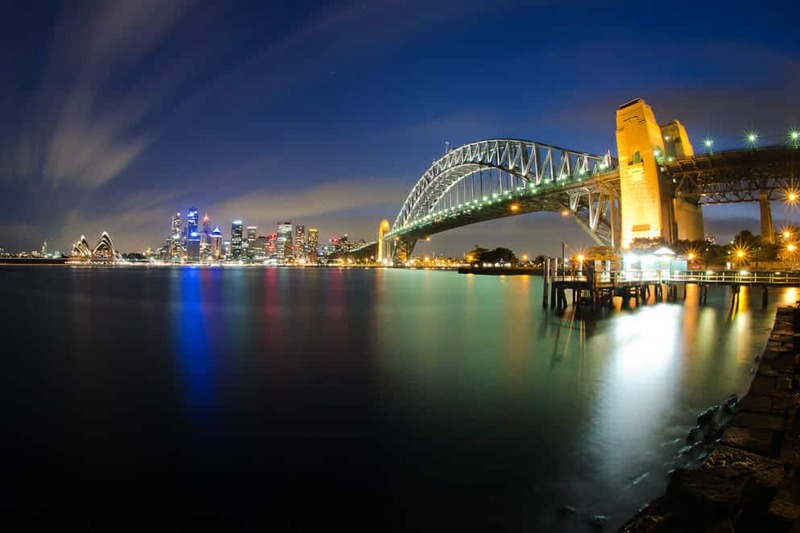 Do you want to live in Sydney, Australia for a year? 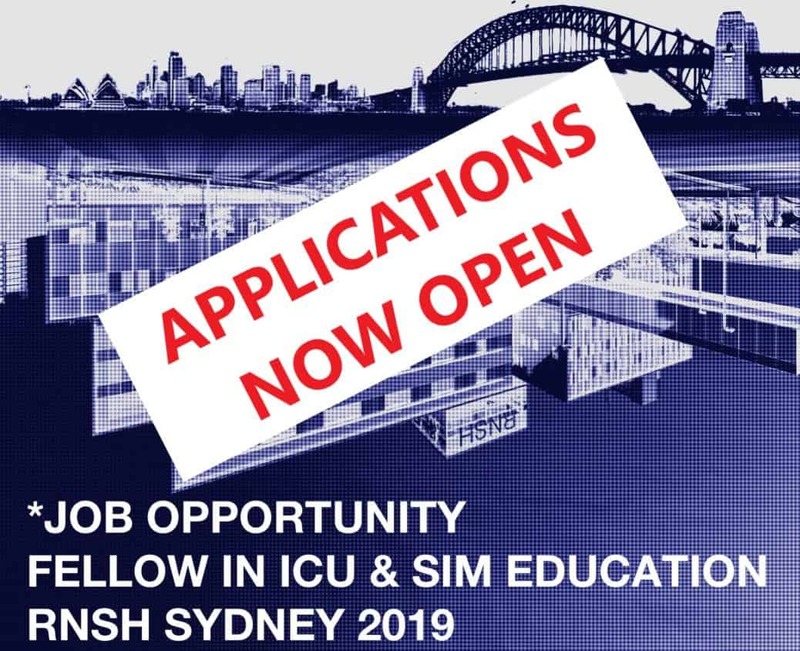 The RNSH ICU and the Sydney Clinical Skills and Simulation Centre need someone who has trained or is training in Intensive Care Medicine, has completed (or is studying for) a final ICU exam, and who wants to be an educator and simulation guru. 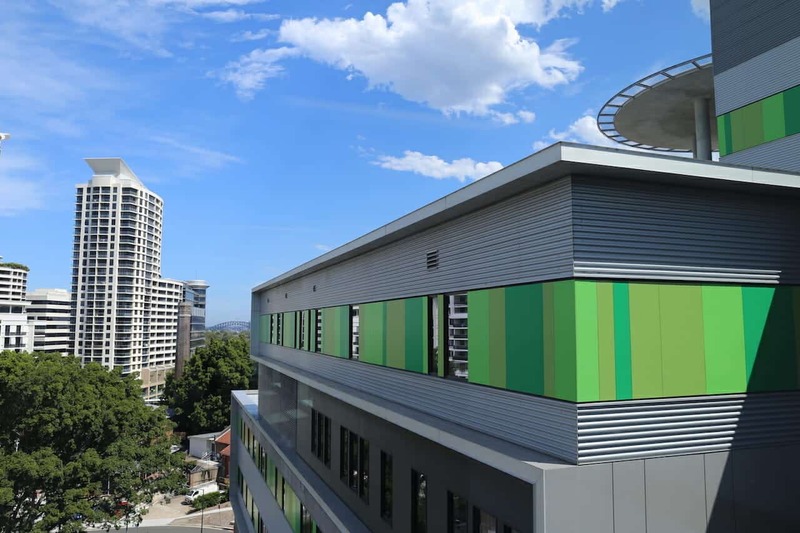 You need to be motivated, with a passion for education and excellent communication skills, and able to work in a large inter-professional team.